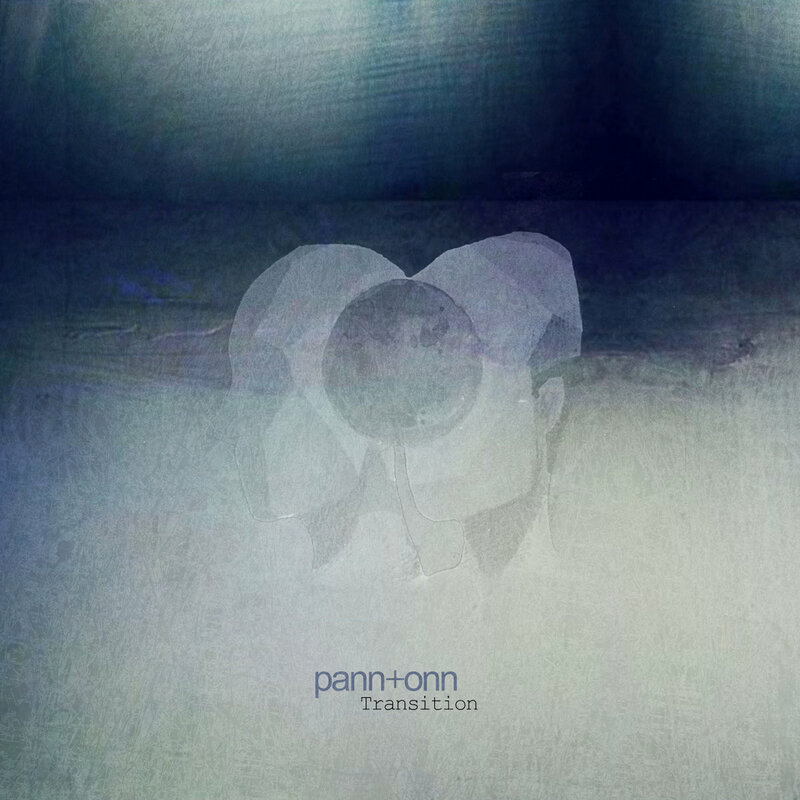 Straight from industrial surroundings and chemically induced air appears this effort by Pannonian resident pann+onn. Eerie and muffled textures in Techno form grind their way out of the big reverbated kick drums. Metalic percussions tell a story of a life in forgotten city, transiting the air waves, fighting for their voice in hectic of times. Intense and restless, with no compromises, presenting it's own dynamics. To make this clear, two craftsmen offered salvation by adding ruthless and sharp tool, and a deep hypnosis session. We don't care what you think, we care how you feel.